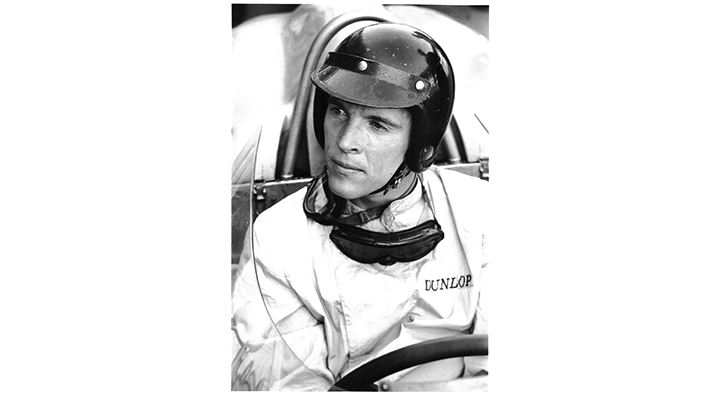 Dan Gurney, the iconic American racing driver and innovator, has died at age 86, from complications of pneumonia. Over the years, Race Legends did a number of events with the Dan and Evi and always seemed to have a great time. 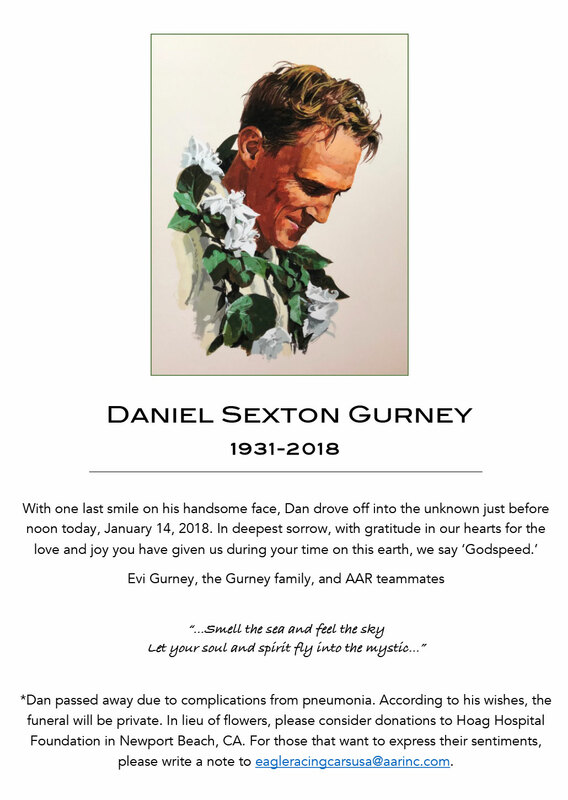 Our condolences to the Dan Gurney family. President and Co-founder of Race Legends.